In this 2 part lesson, students will be designing and 3D printing a personalised Egyptian obelisk. The lesson begins with a presentation and discussion session about hieroglyphics and obelisk monuments. Following the presentation, students will be split up into teams and given a 3D printed obelisk model, prepared by the teacher prior to the lesson. 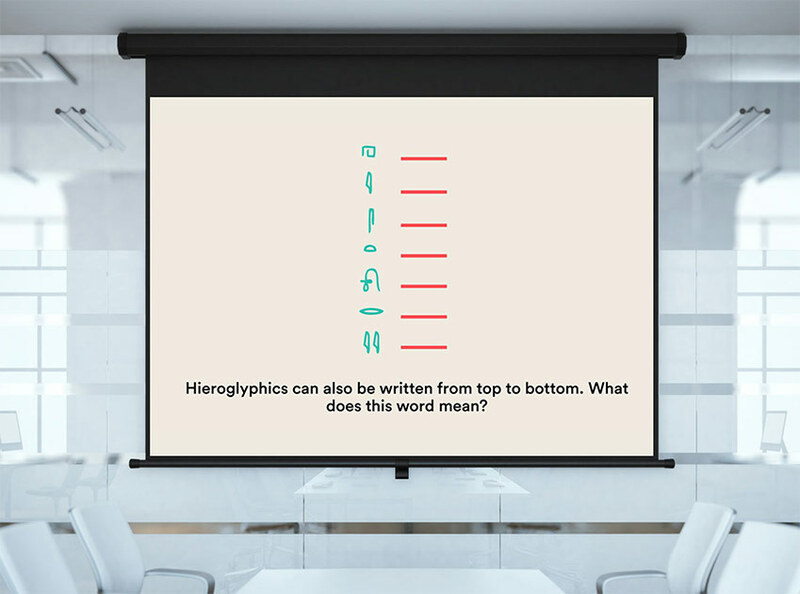 The mission for the teams is to decipher the hieroglyphic word and research its meaning and relevance to Ancient Egypt. The lesson ends with students presenting their findings. In the second lesson, students will use a tutorial video to design and 3D print their own personalised obelisk! The lesson can be incorporated into the study of history, religious education, computing, art & design and design technology. 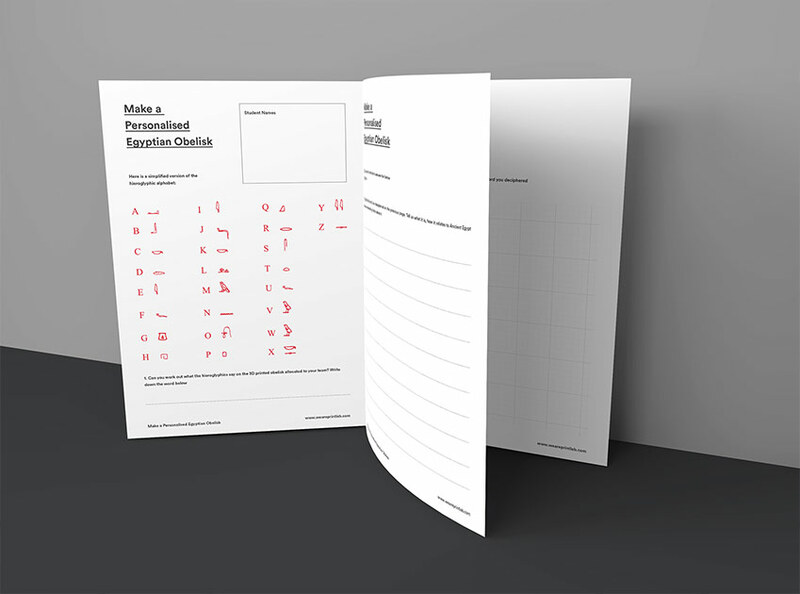 The material can be adapted for ages 8-15. The curriculum is aligned to NGSS, CCSS and UK National Curriculum standards. A comprehensive list of standards met is included in the lesson platform.